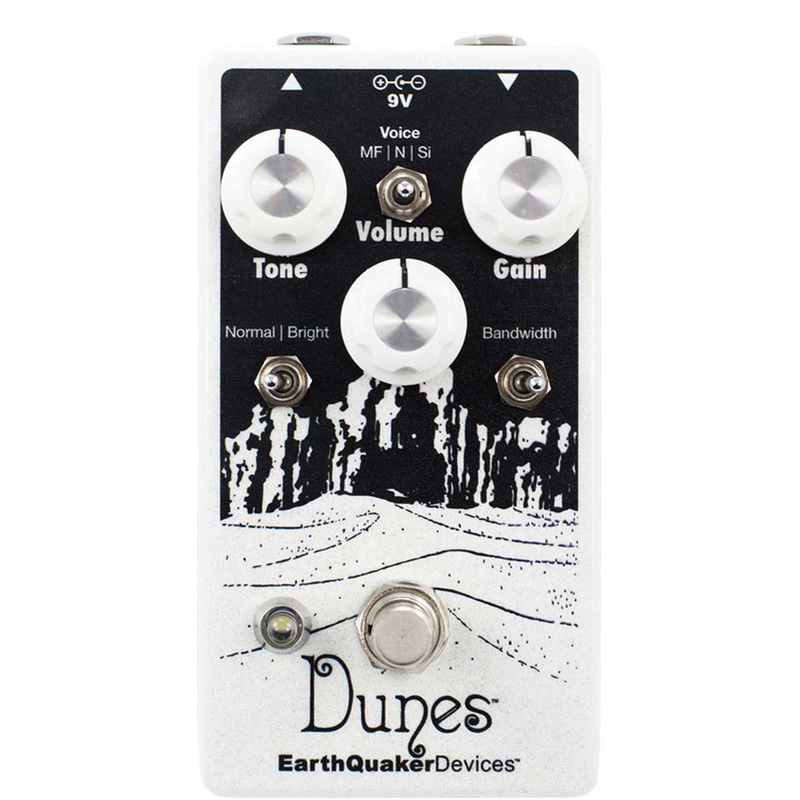 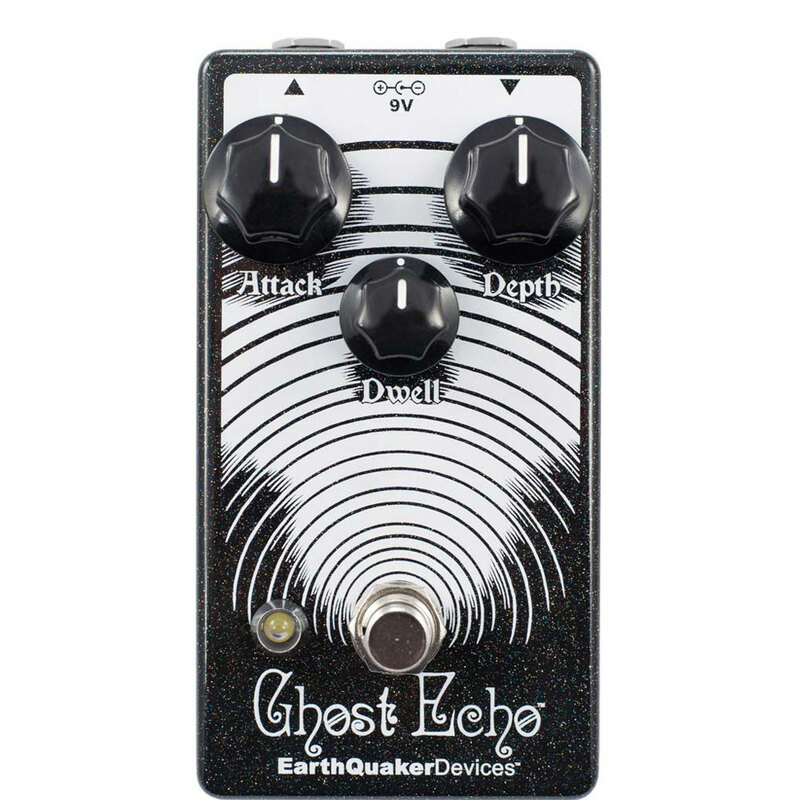 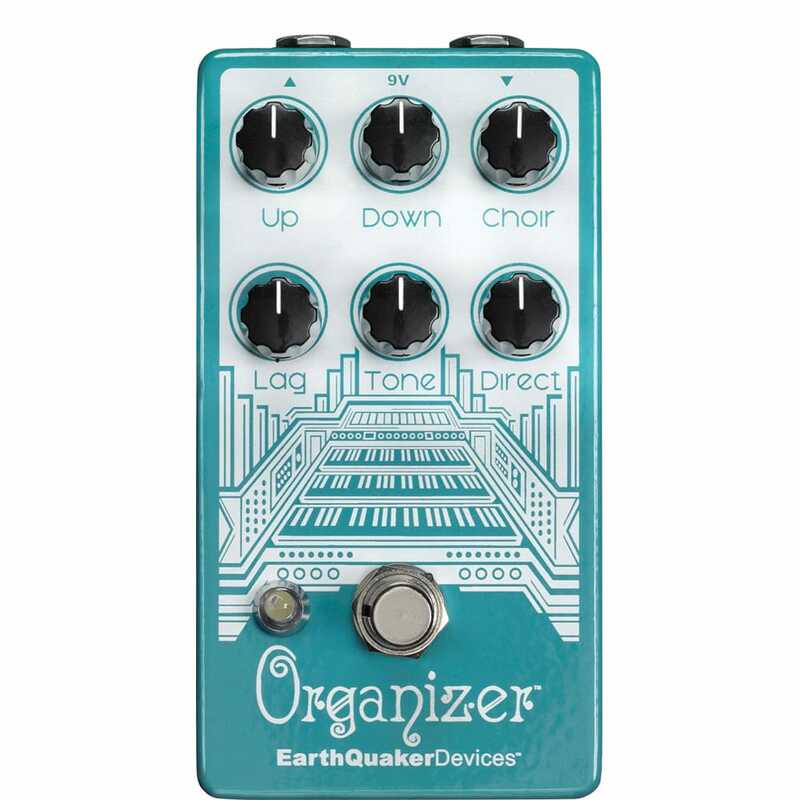 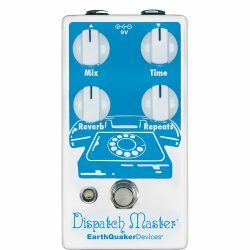 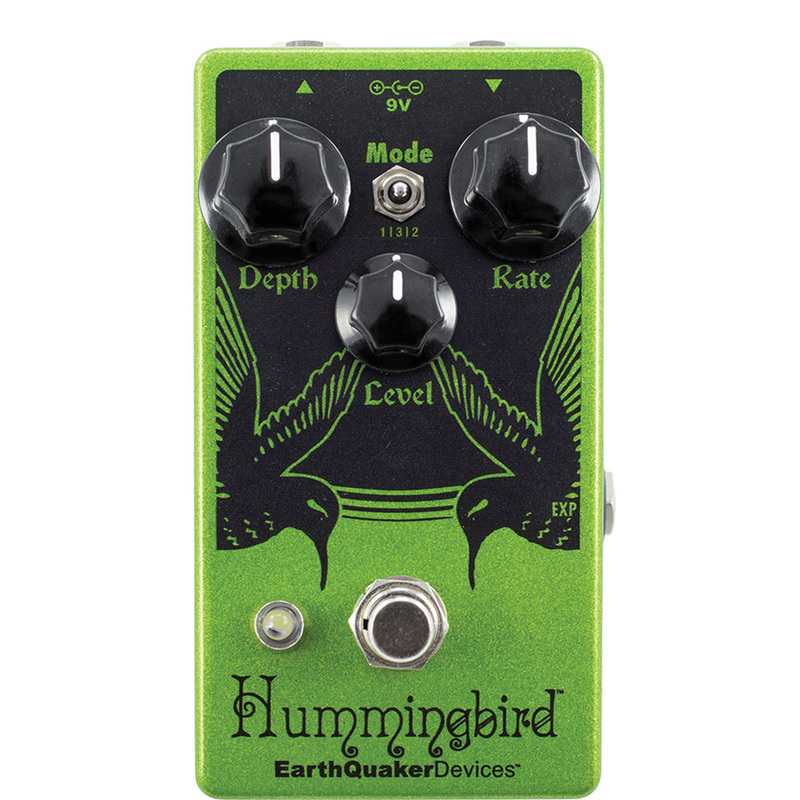 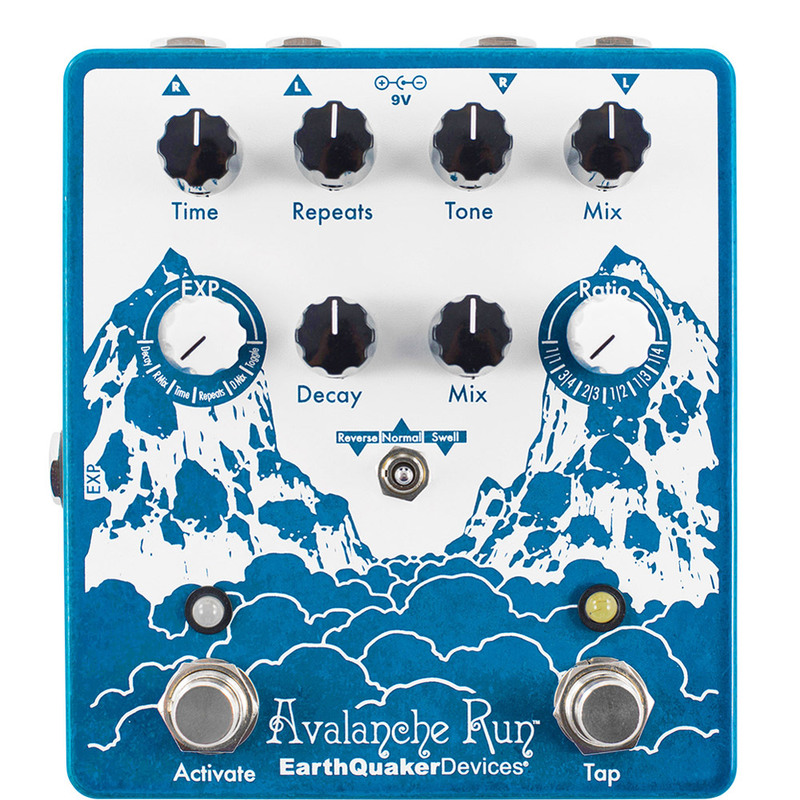 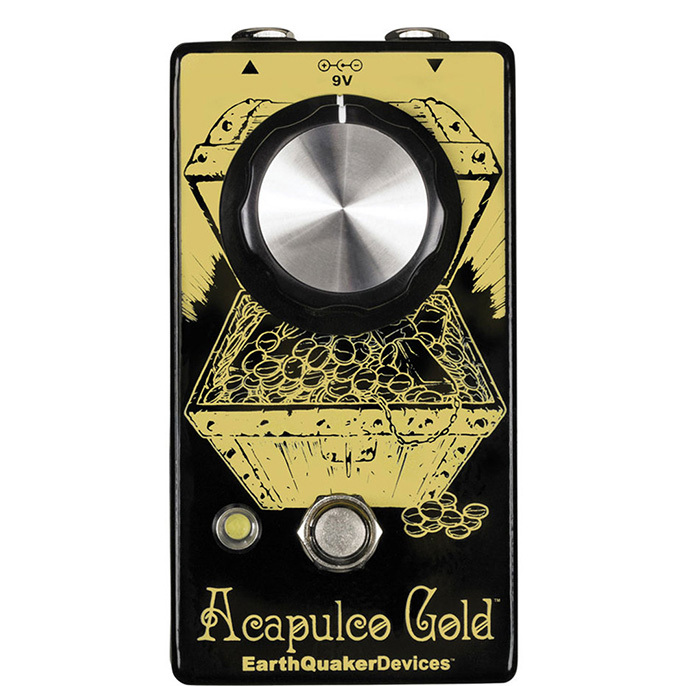 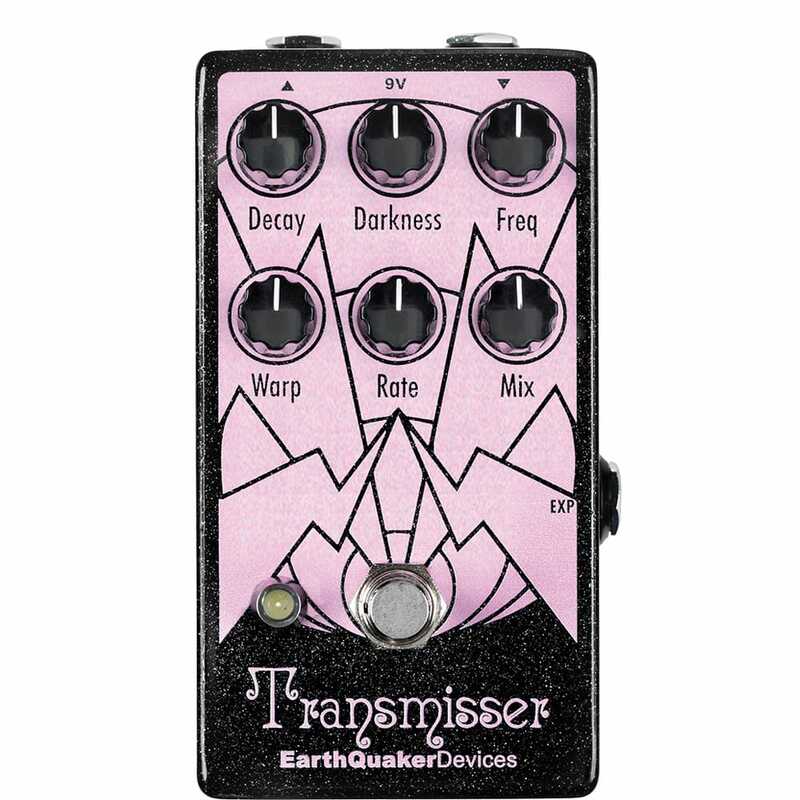 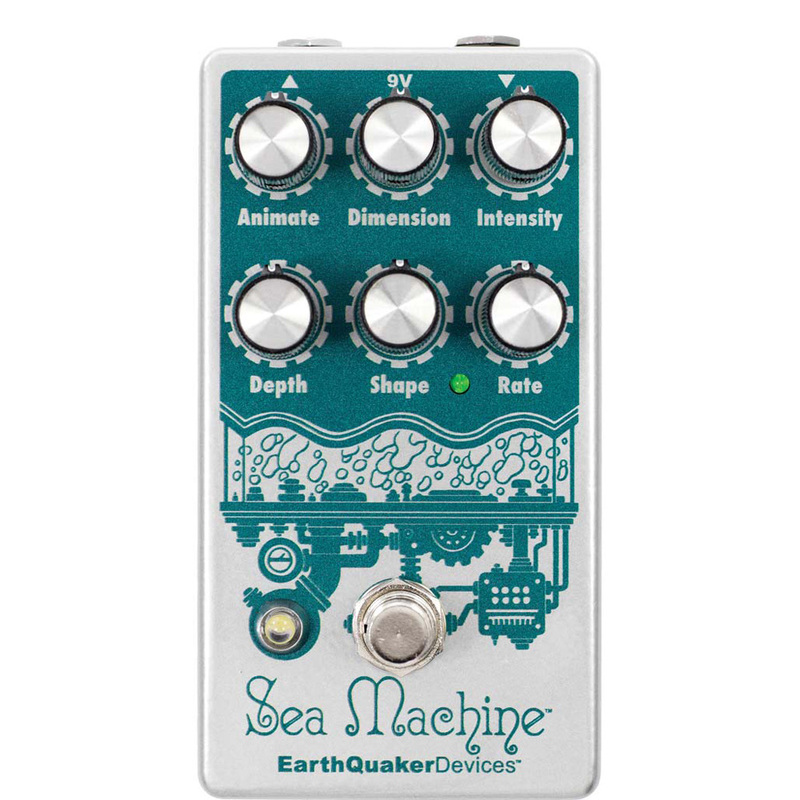 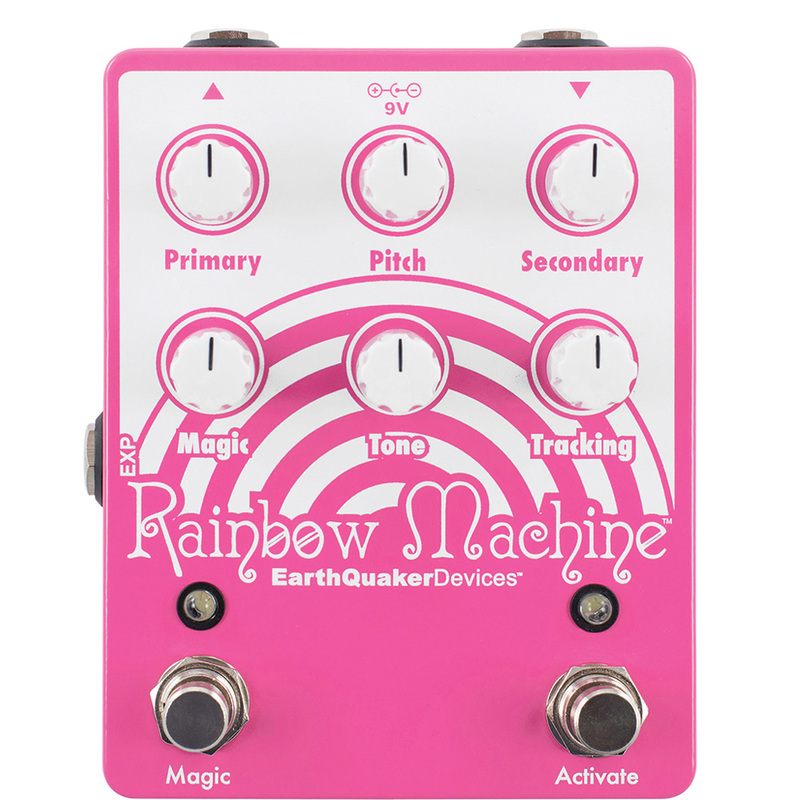 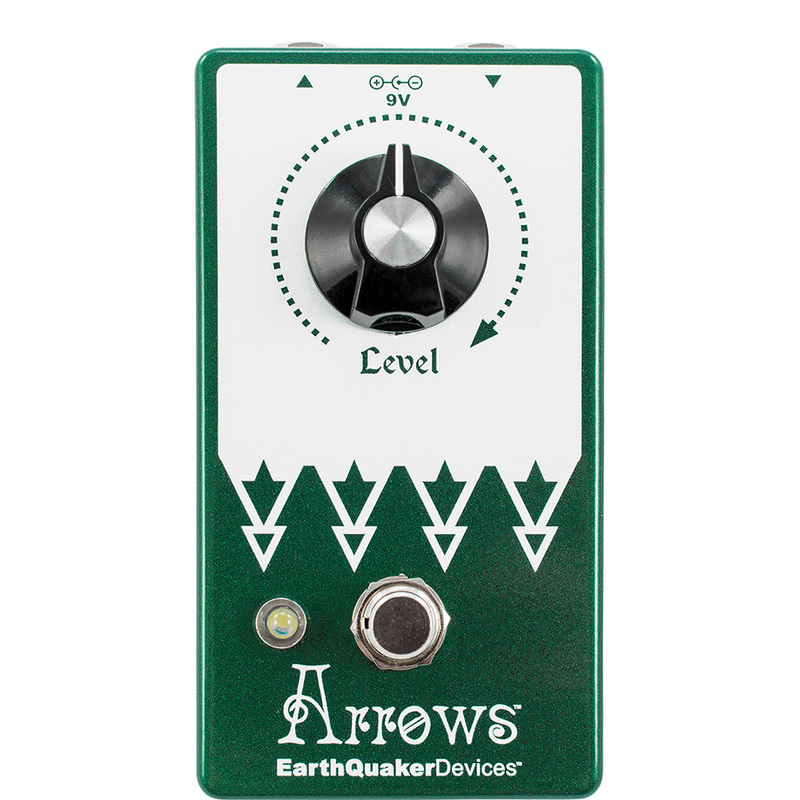 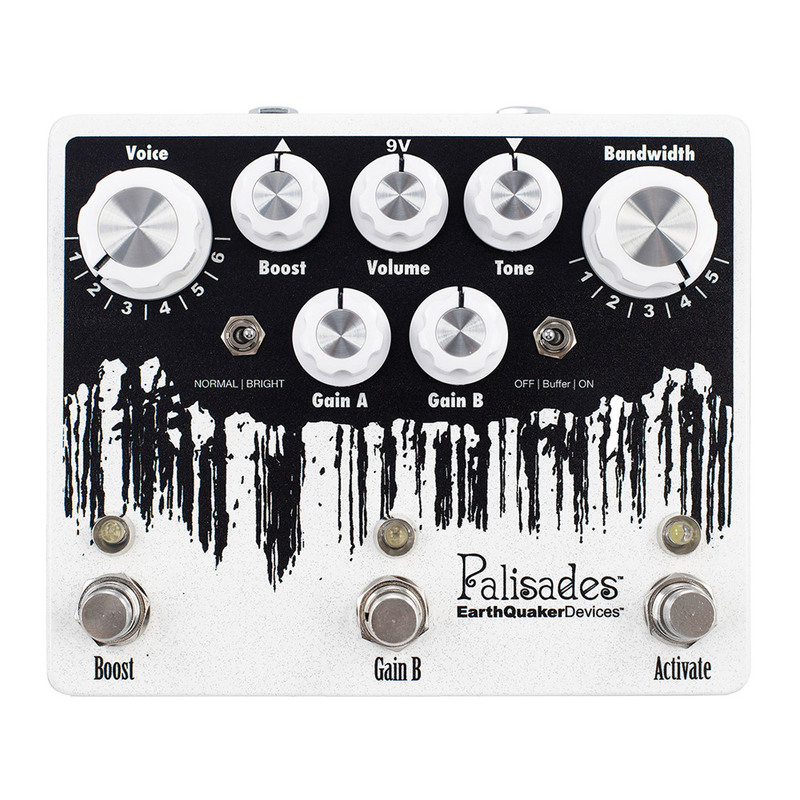 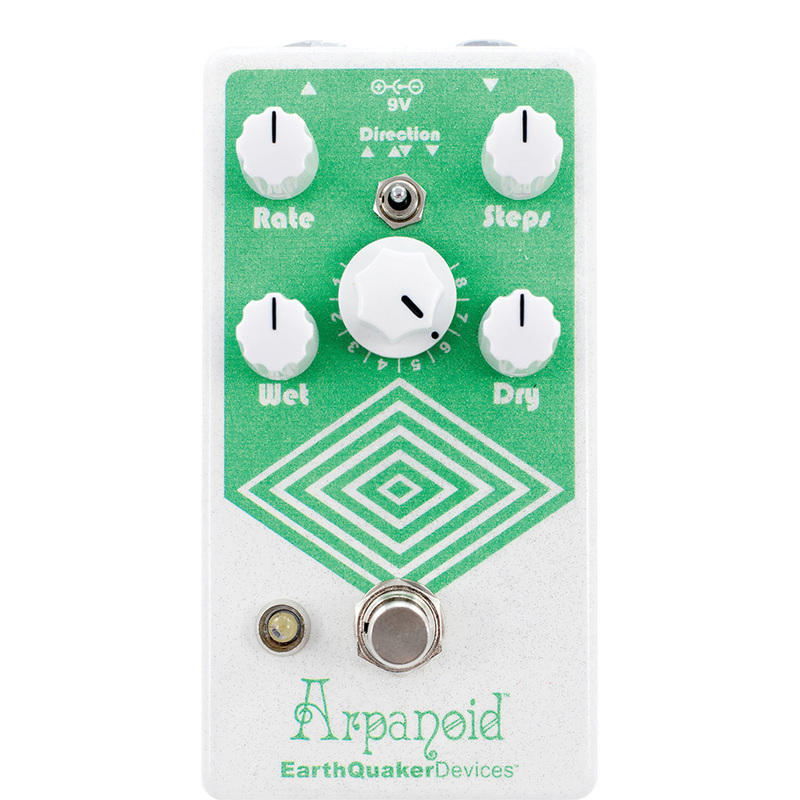 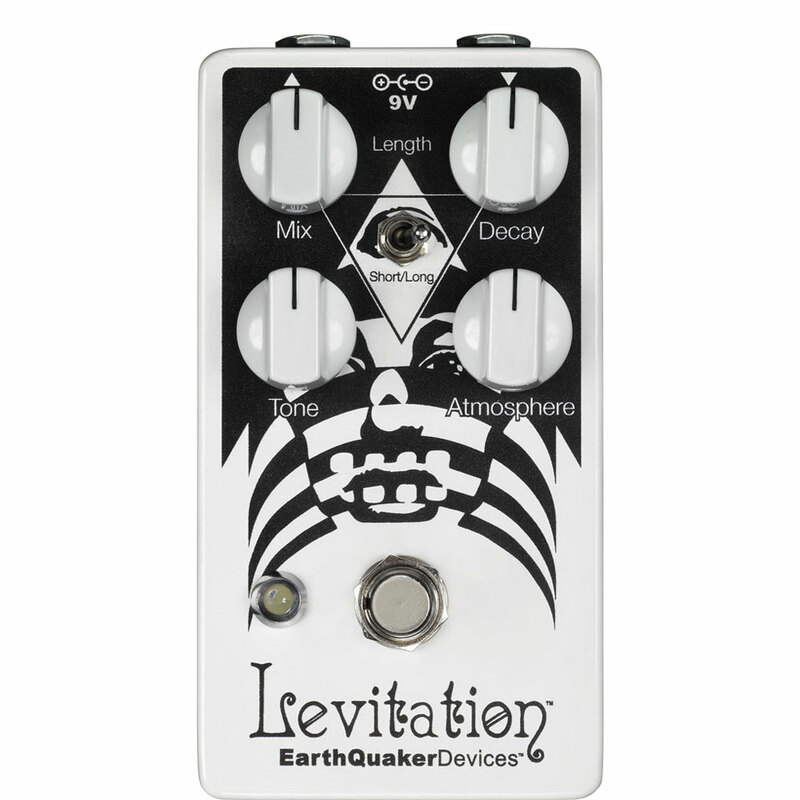 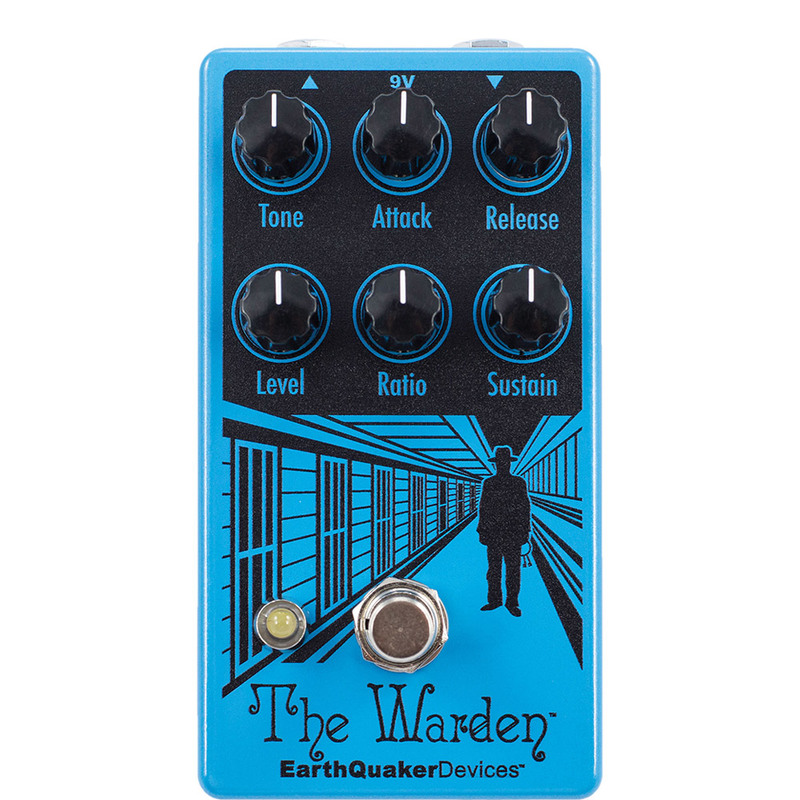 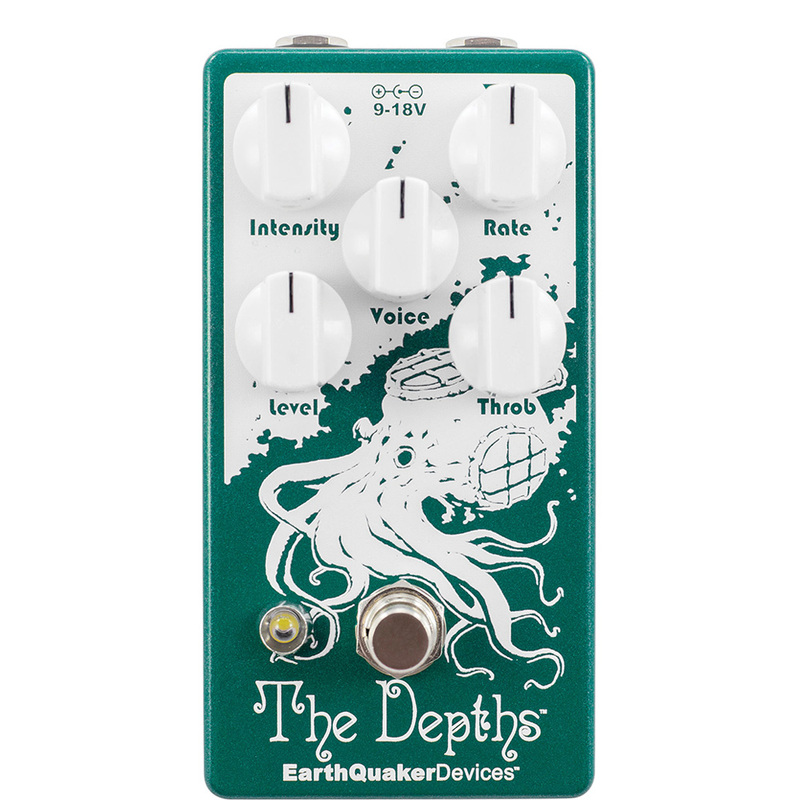 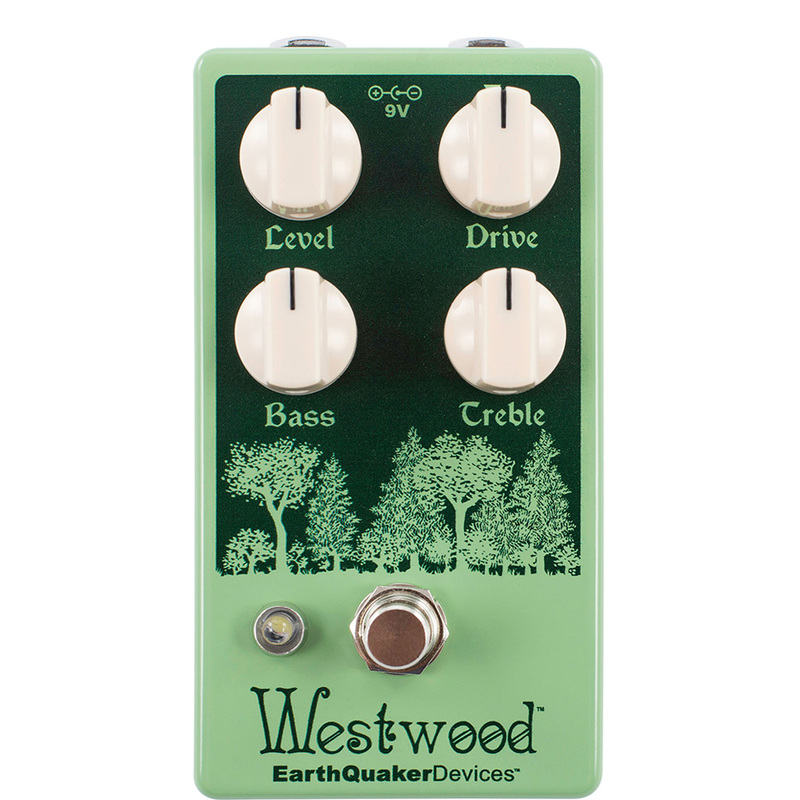 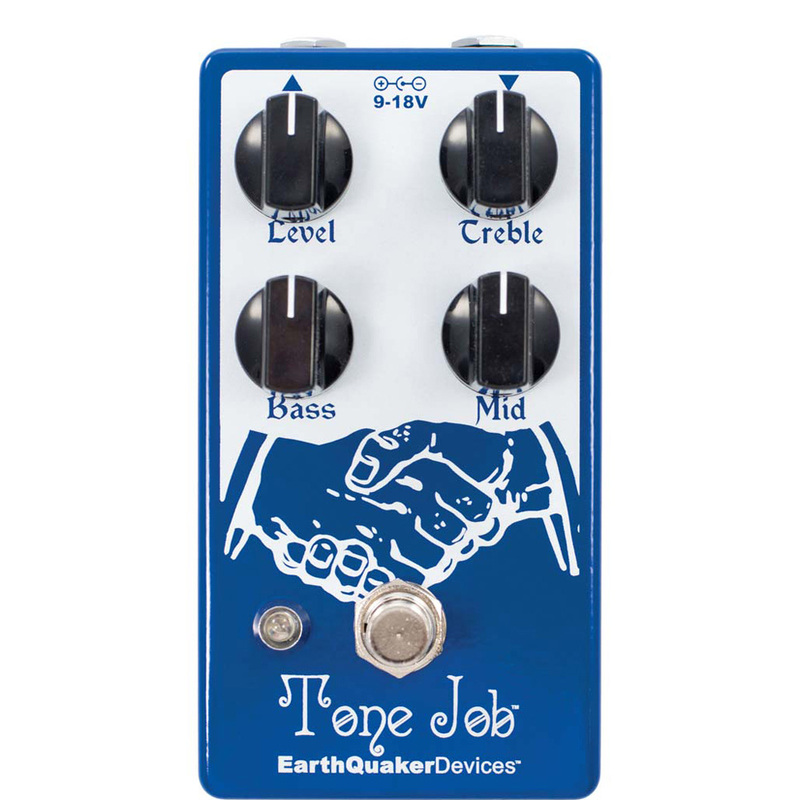 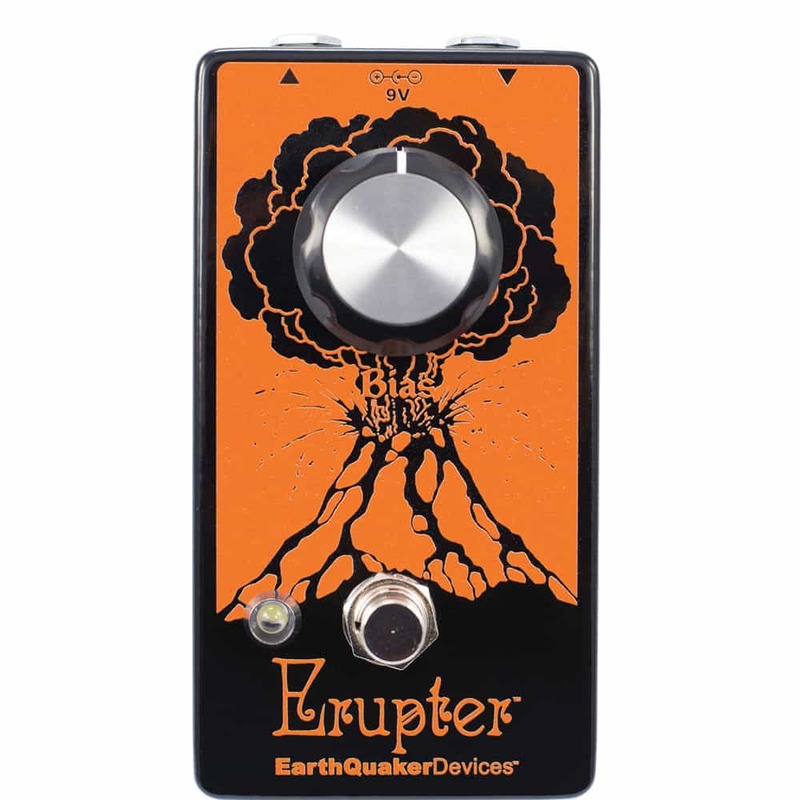 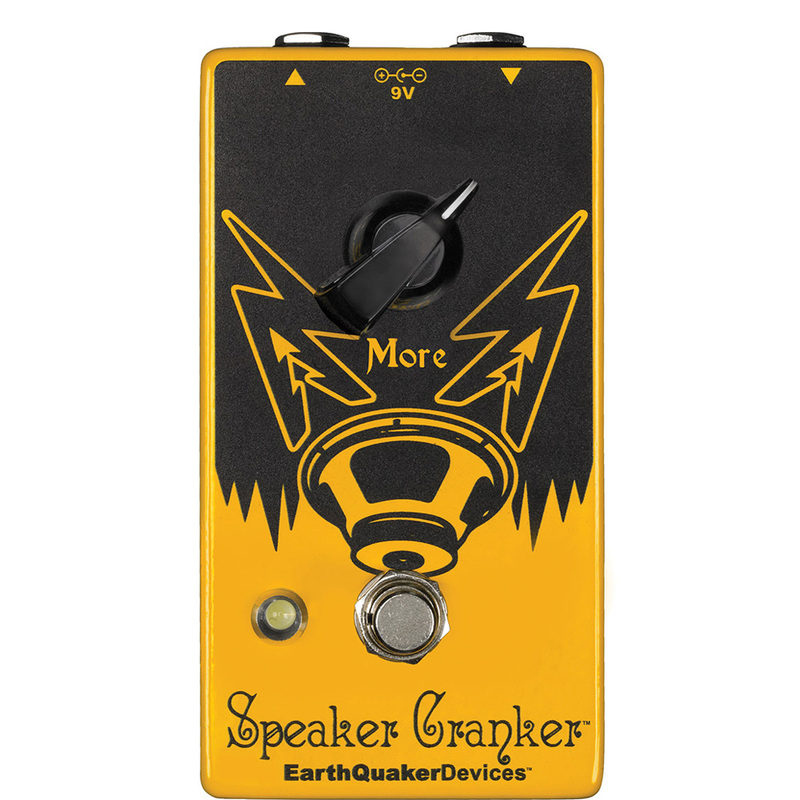 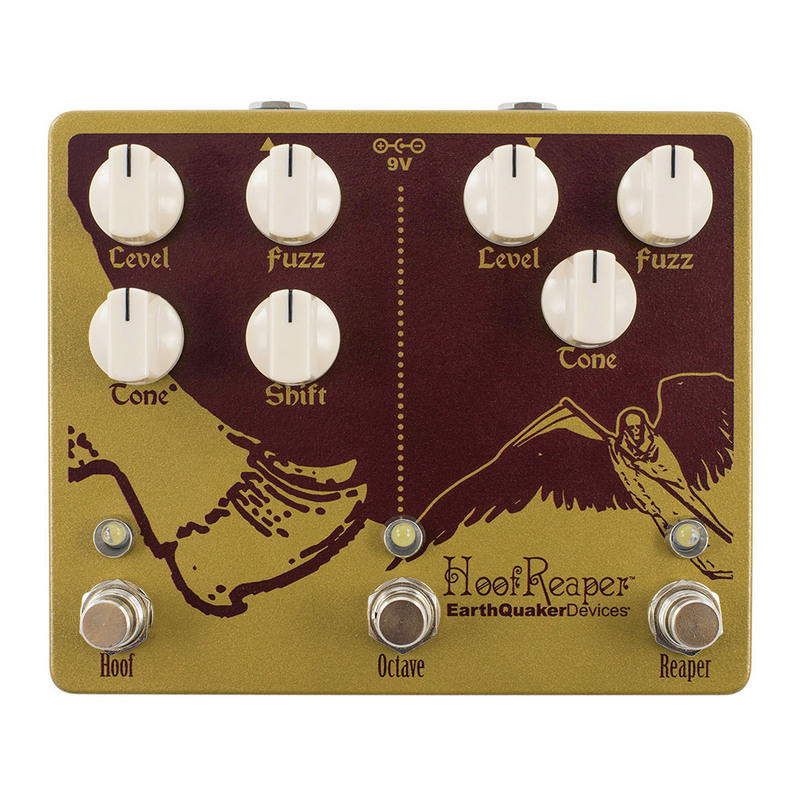 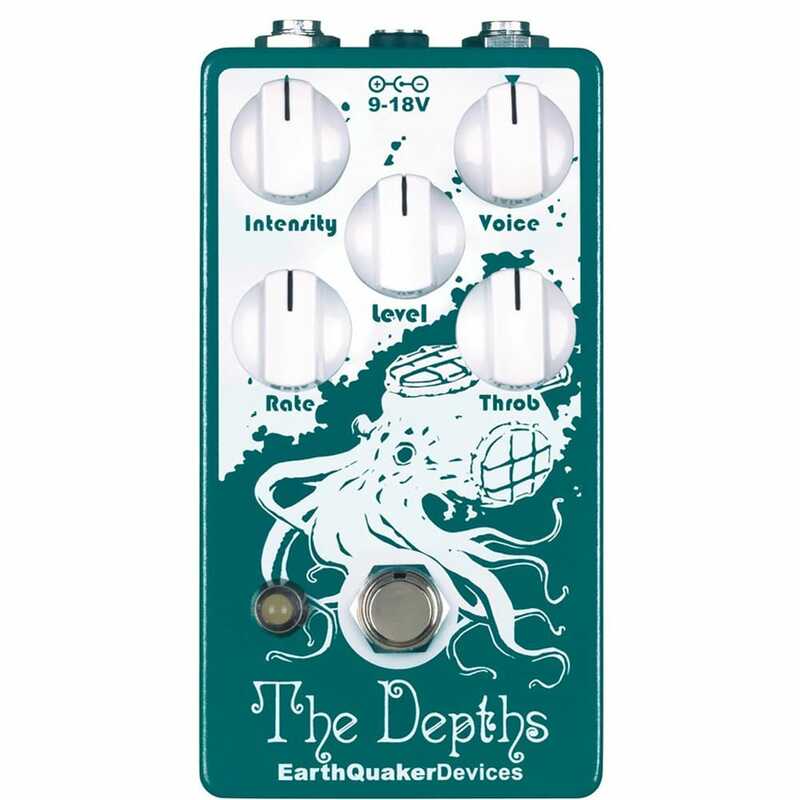 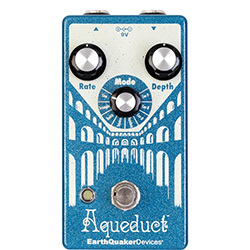 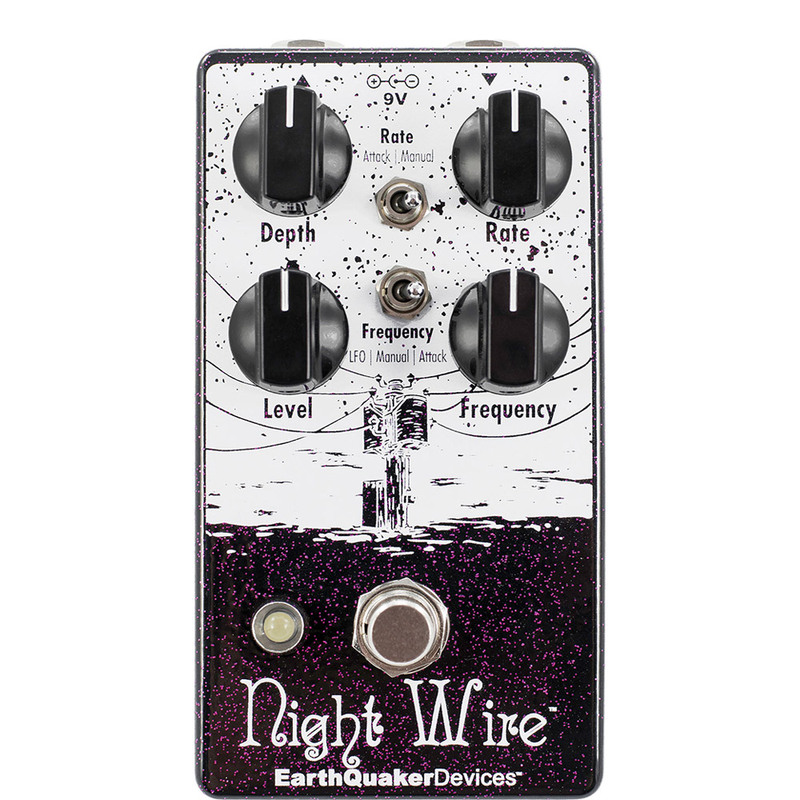 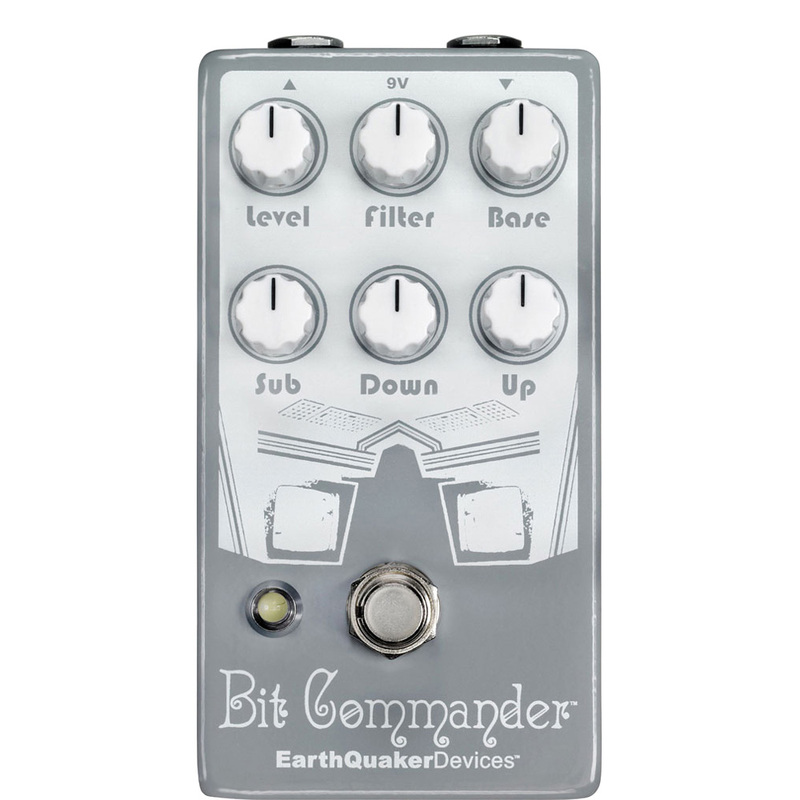 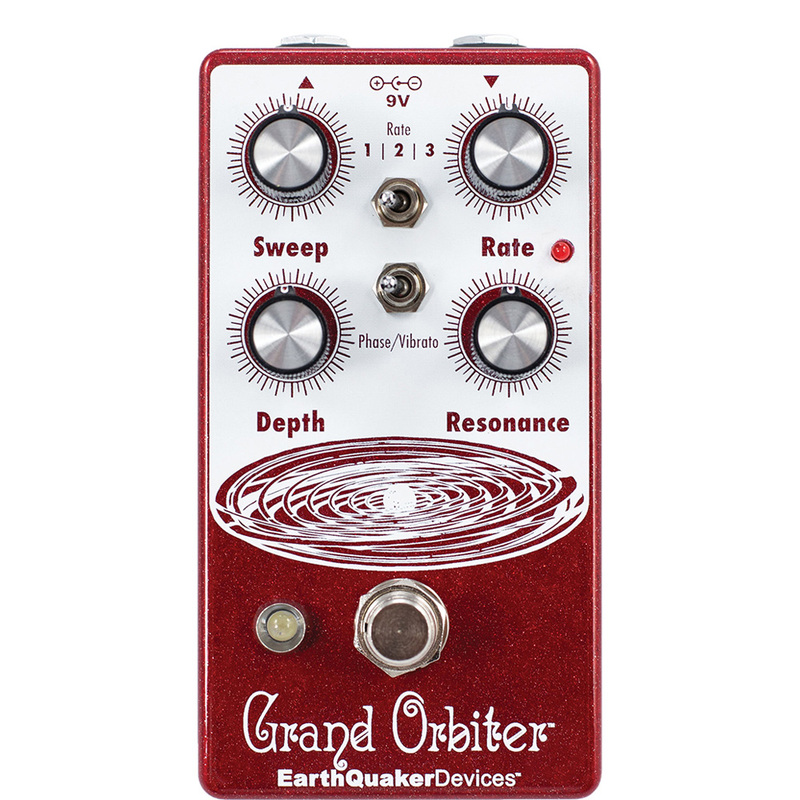 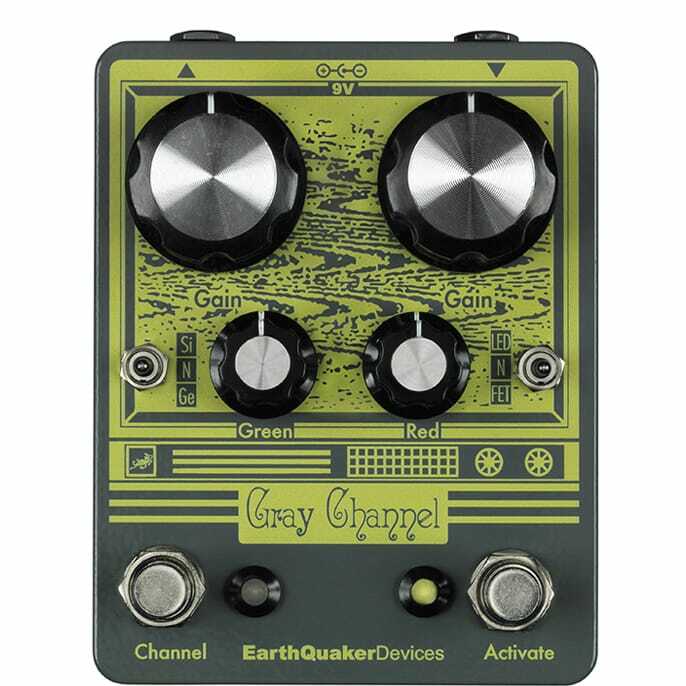 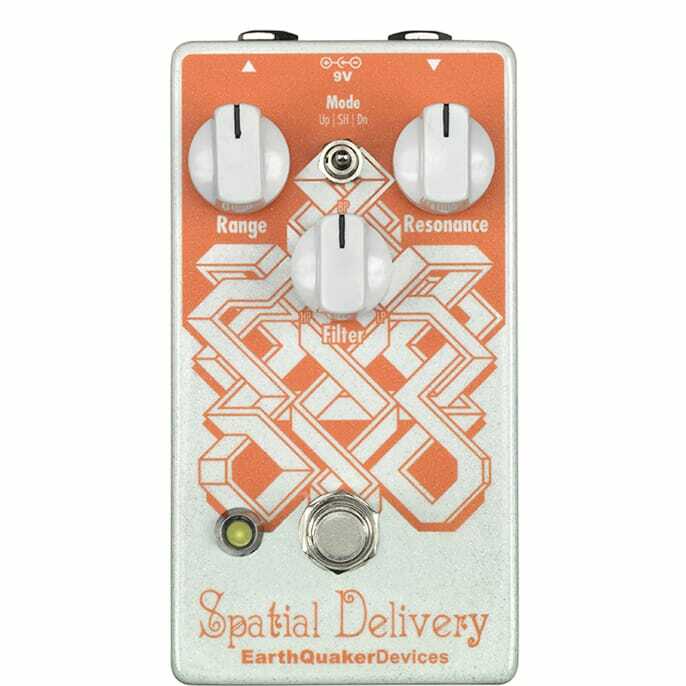 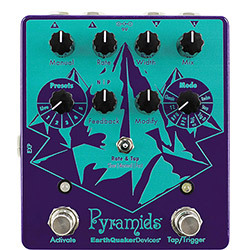 EarthQuaker Devices operates on the philosophy that effects pedals must be simple and user-friendly with practical features and musical sounds. 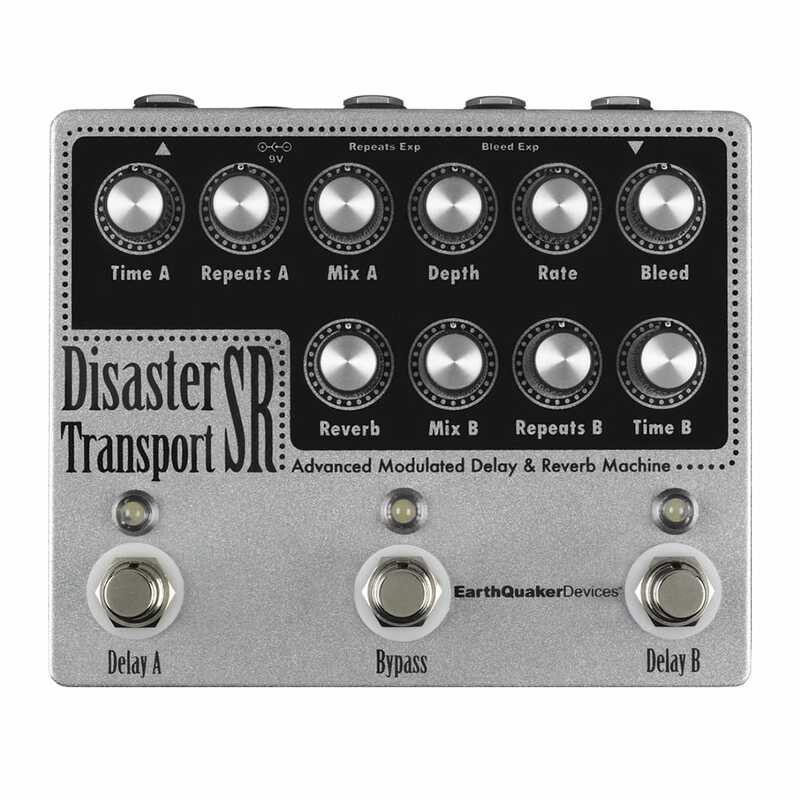 However, effects pedals must also be a launchpad for aural exploration and innovation. 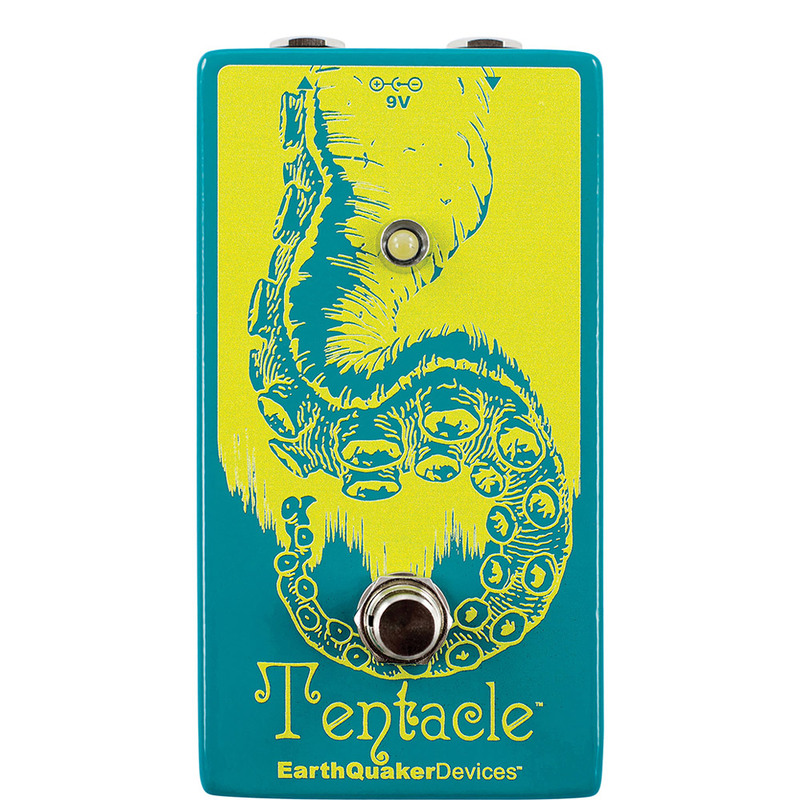 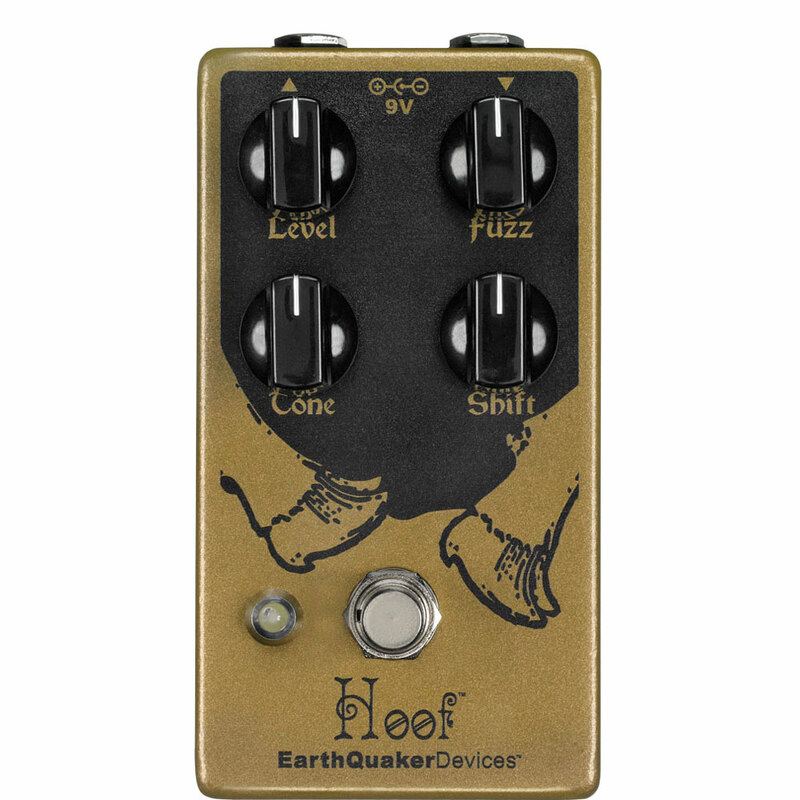 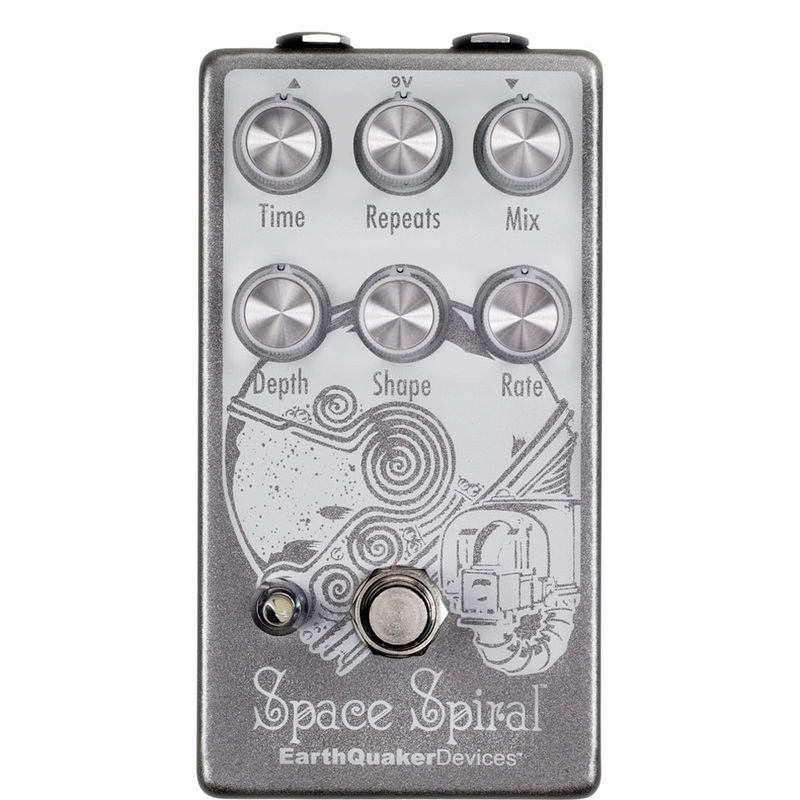 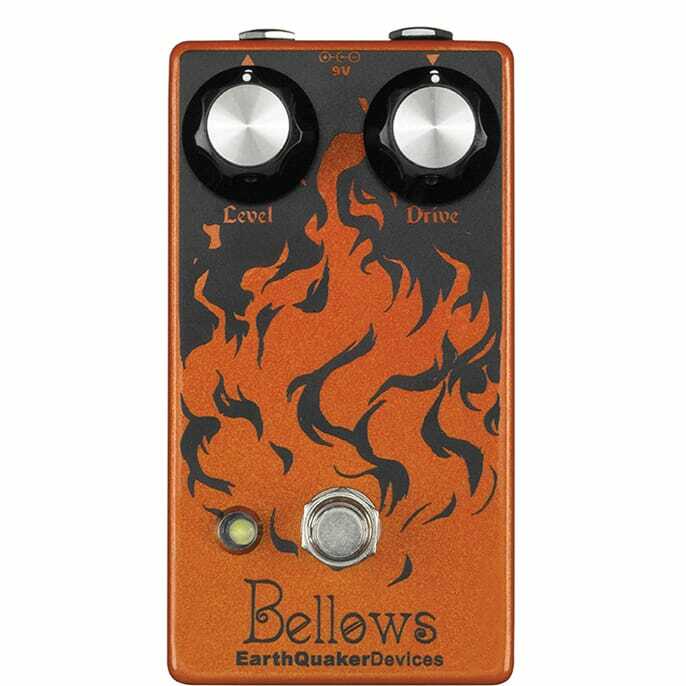 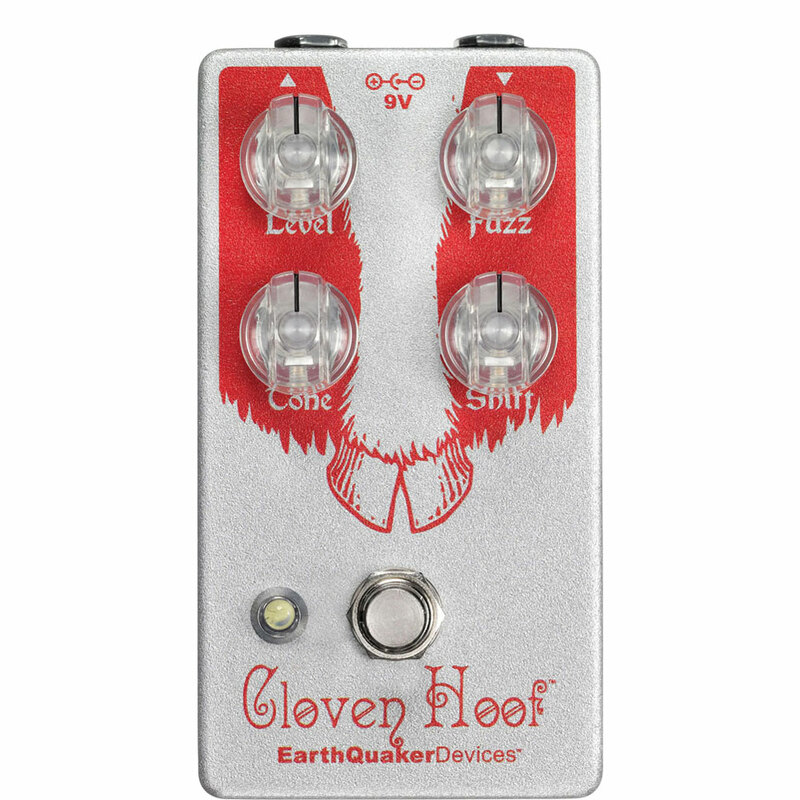 The award-winning company in Ohio has certainly pushed the boundaries of the pedal format's capability. 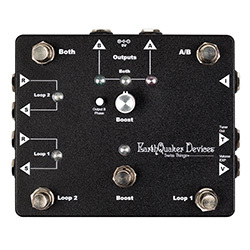 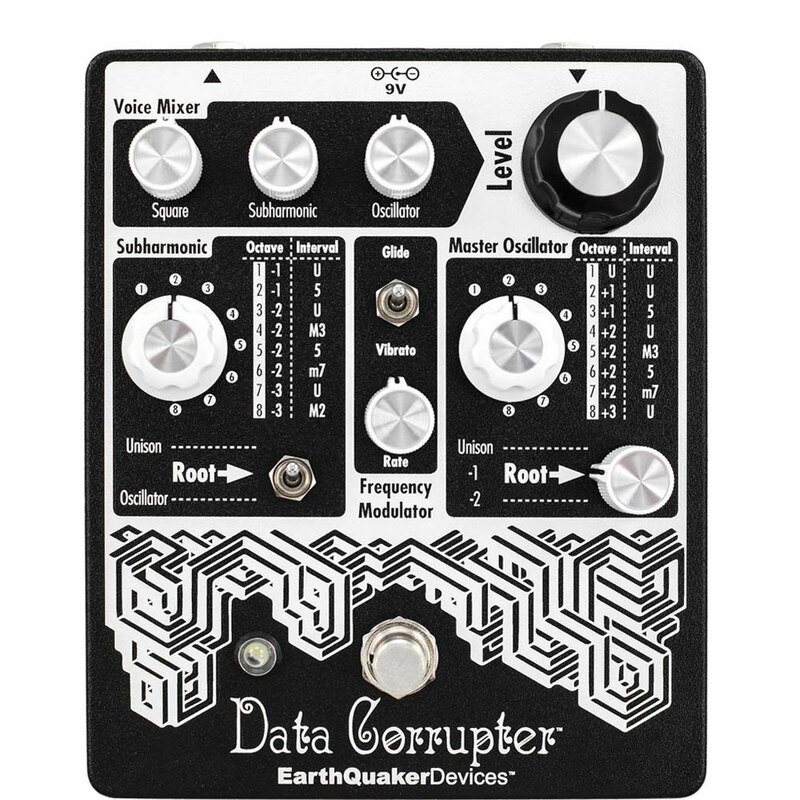 EarthQuaker Devices combines classic circuits with experimental original designs, and has steadily grown to become one of today’s leading boutique builders worldwide.